A climbers' park surrounding New Zealand's highest peak, Aoraki / Mount Cook, at 3724m. 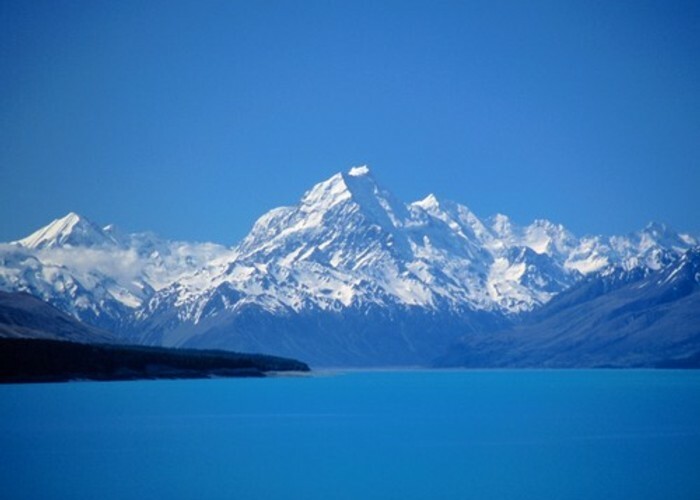 Mount Cook National Park is part of Te Wahipounamu World Heritage Area. The Copland Track is a classic crossing of Copland Pass (2150m), leading from Mount Cook Village to the rich river valleys of the West Coast. Added 10 June 2006 by MatthewMatthew. 3 revisions, most recently 25 February 2014 by MatthewMatthew.